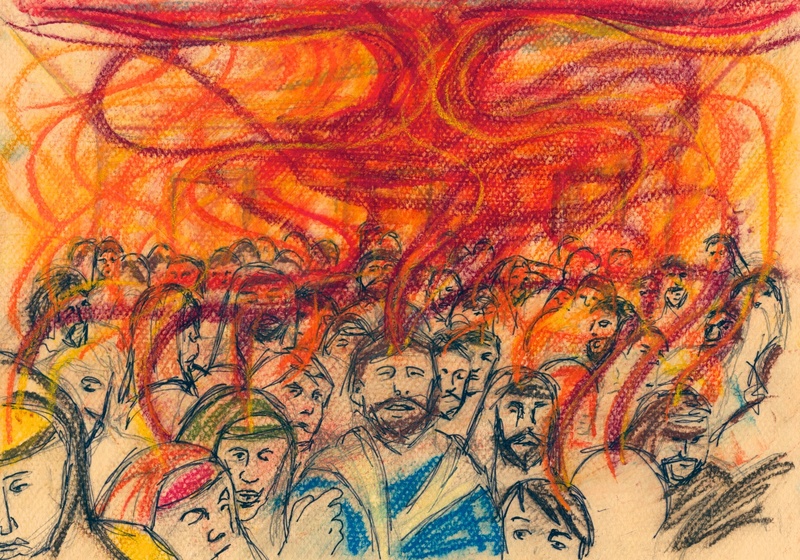 When the day of Pentecost came…….. When the day of Pentecost came. Mark A Hewitt, Pastel & pen. 26 May 2012..